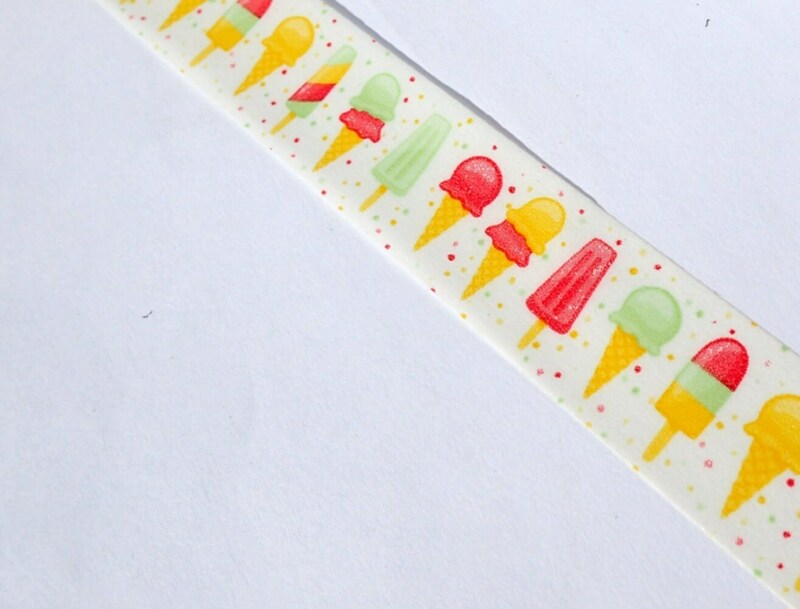 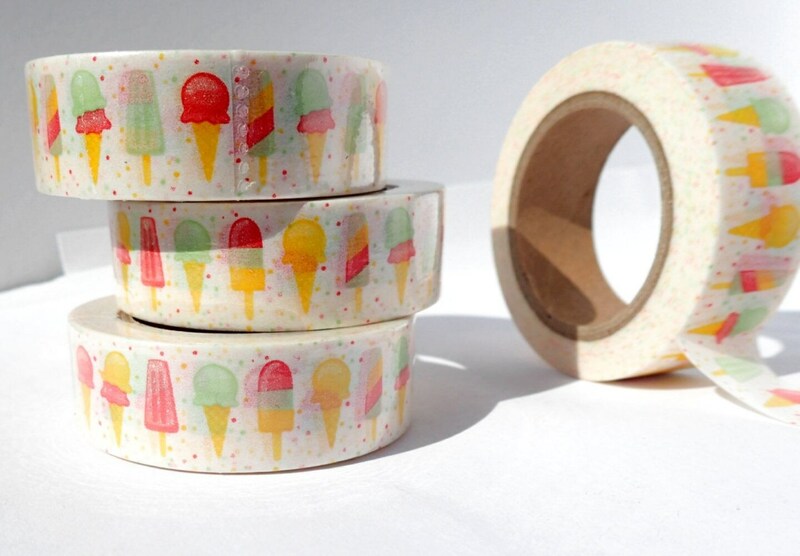 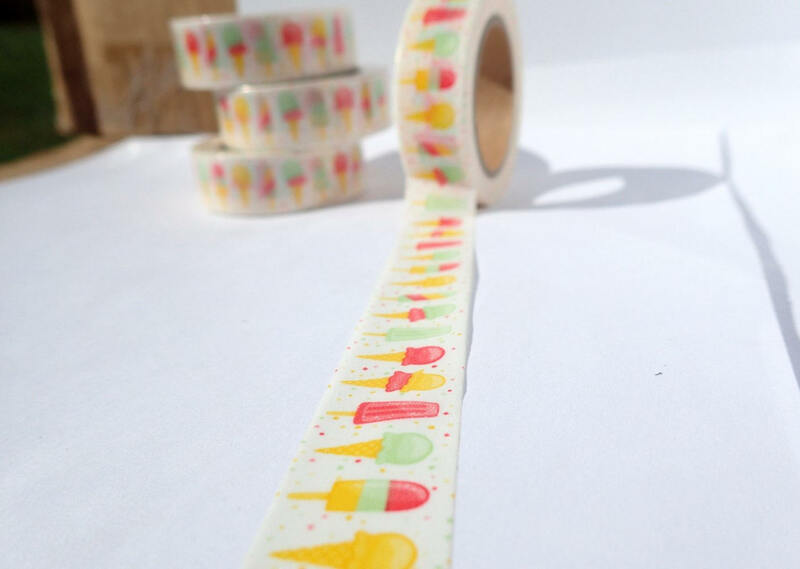 This bright washi tape features various ice cream treats. 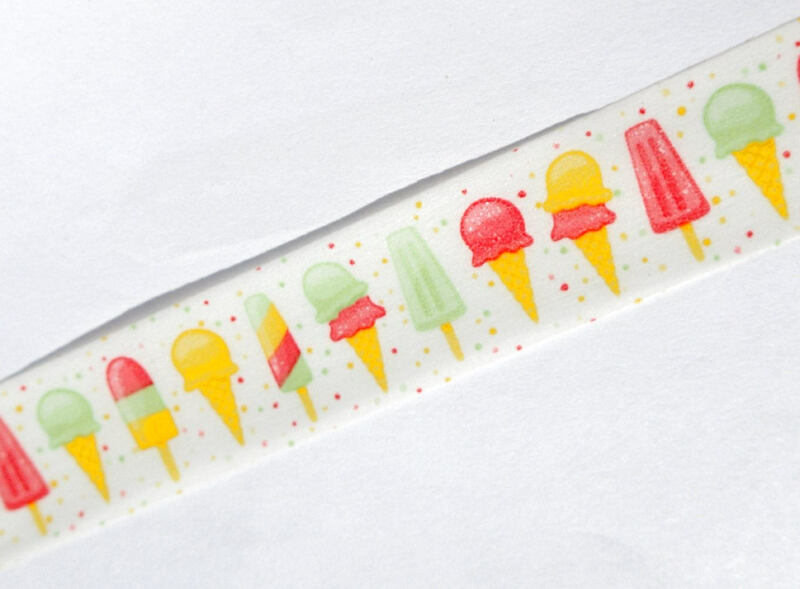 Your favorite summer treats are here, including popsicles! 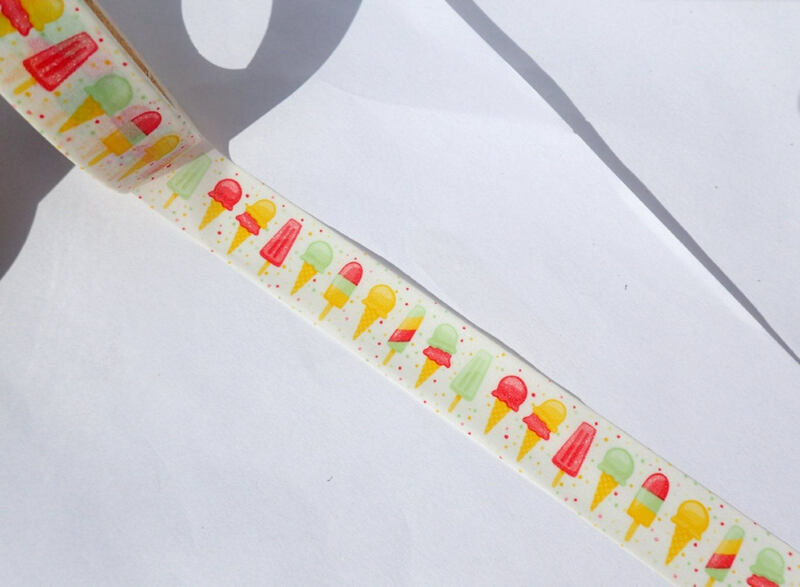 This will brighten up your summer calendar or grocery shopping list.